4k00:14Flock of sheep grazing on a field of farmland with mirage atmospheric ripples from heat waves in South Island, New Zealand. hd00:24The Cow on Green Field. 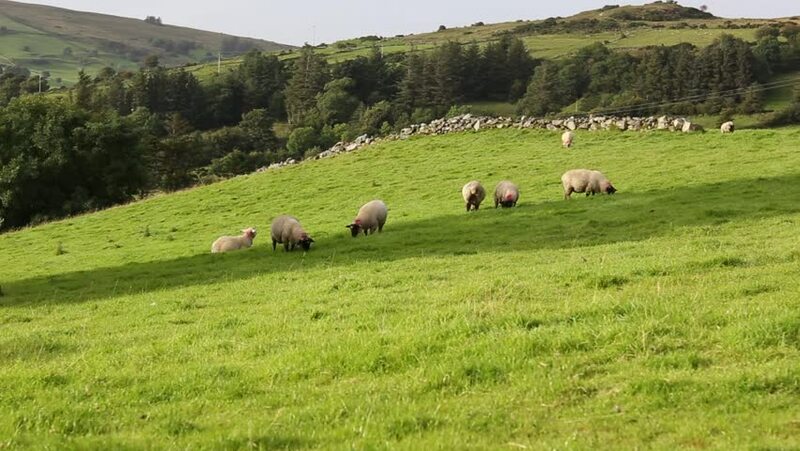 hd00:18Flock of sheep grazing on green pasture , beautiful nature landscape in background.